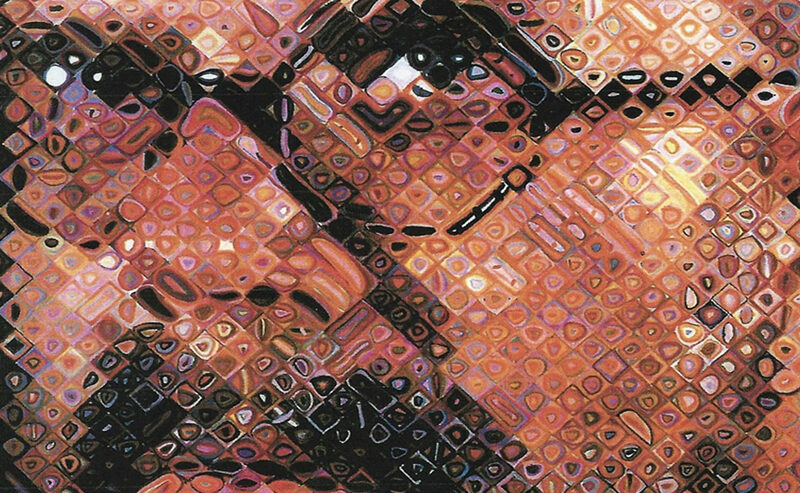 Chuck Close is a visual artist noted for his highly inventive techniques used to paint the human face and is best known for his large-scale, photo-based portrait paintings. 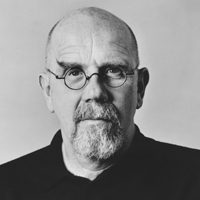 He is also an accomplished printmaker and photographer whose work has been the subject of more than 200 solo exhibitions in more than 20 countries, including major retrospective exhibitions at New York’s Museum of Modern Art, The Metropolitan Museum of Art, the Museo Nacional Centro de Arte Reina Sofia in Madrid and most recently at the State Hermitage Museum in St. Petersburg, Russia. 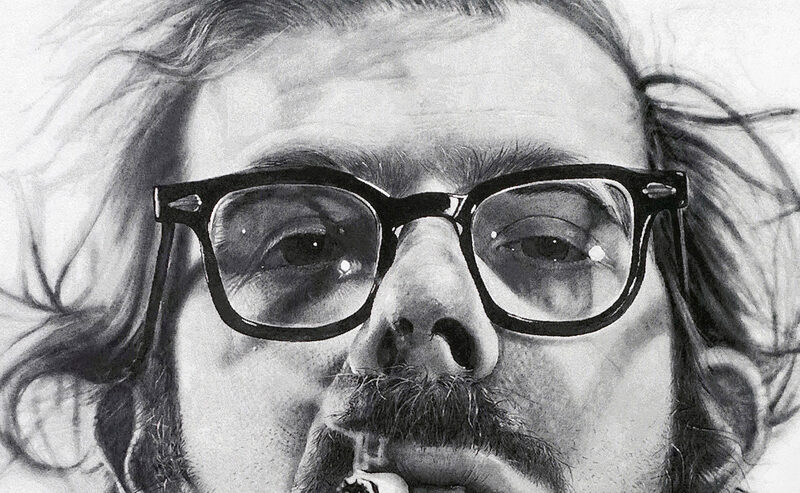 He has also participated in nearly 800 group exhibitions. In 1988, Close was paralyzed following a rare spinal artery collapse; he continues to paint using a brush-holding device strapped to his wrist and forearm. Among the many awards, he has received is the prestigious National Medal of Arts, presented in 2000 by President Clinton. A member of the American Academy of Arts and Letters, Close has served on the board of many arts organizations and was recently appointed by President Obama to serve on The President’s Committee on the Arts and the Humanities.